Following oral argument by the parties on October 23 2017, the Supreme Court granted the Commission’s removal petition and ordered that Hon. 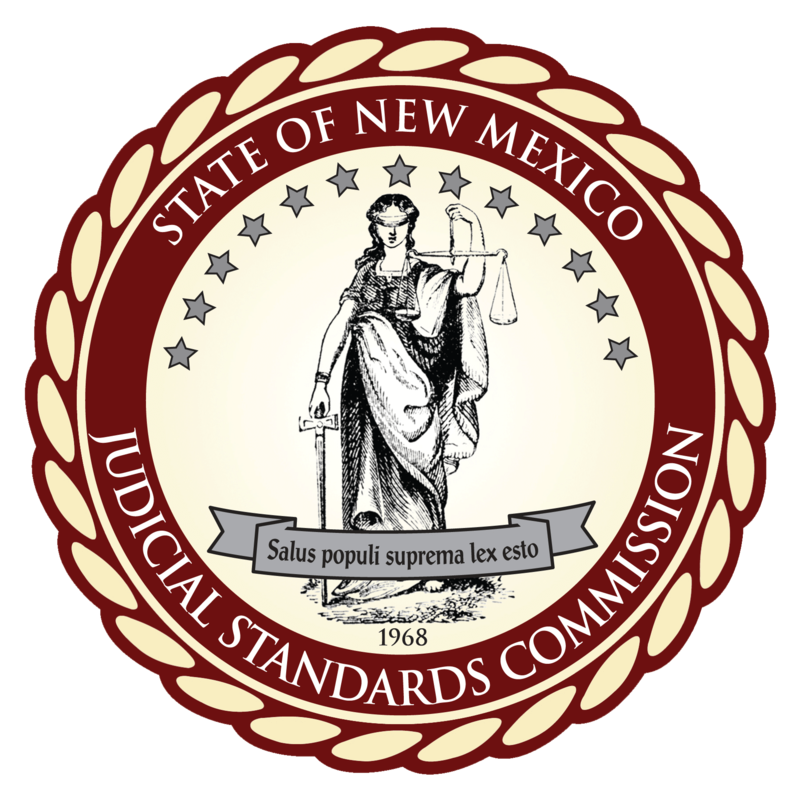 Connie Lee Johnston, San Juan County Magistrate Court Judge, be immediately and permanently removed from judicial office. To download a copy of the order, click here. Following a trial in April 2017, on October 10, 2017 the Commission filed a Petition for Permanent Removal from Judicial Office concerning Hon. Henry T. Castañeda, Eddy County Magistrate Court Judge. To download a copy of the petition, click here.